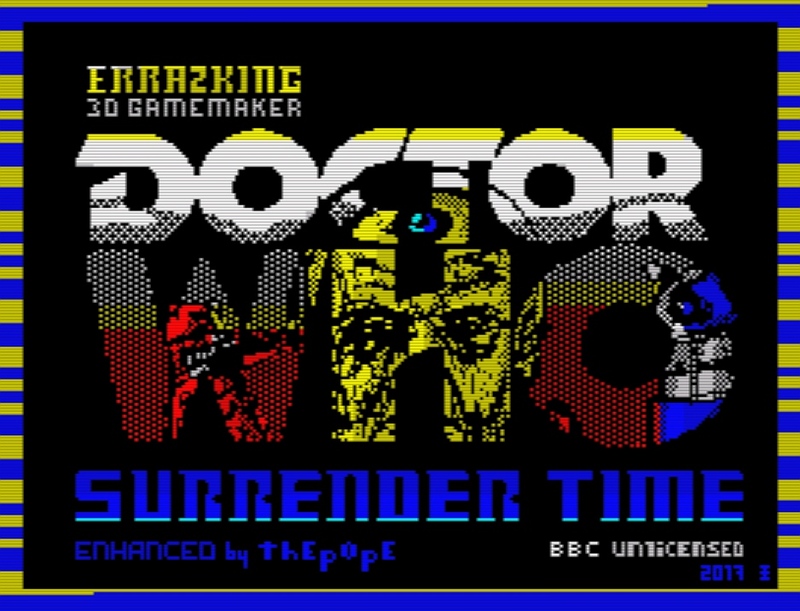 Even more tasty ZX-Dev conversions to get through this week as we've been given the heads up through our twitter page that Errazking's ZX Spectrum game of 'Dr Who Surrender Time' has been released and is available for all to enjoy. 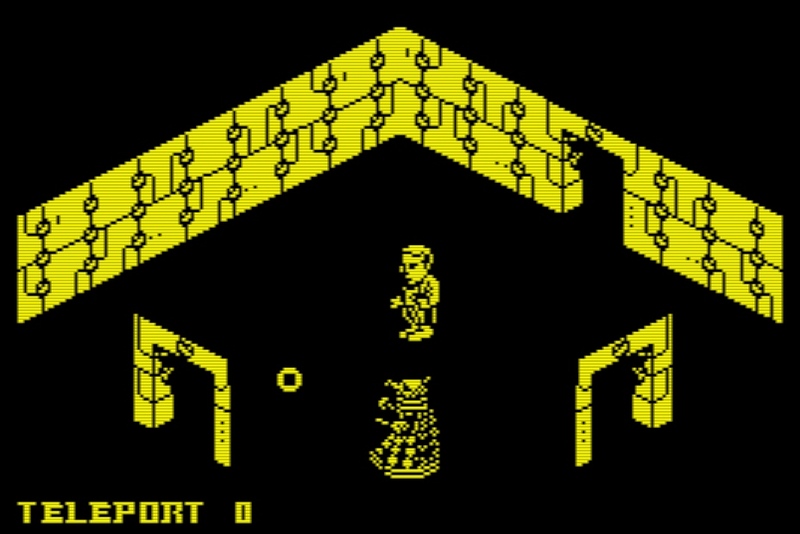 Shockingly I never thought i'd see the day Doctor Who would be mentioned on my website, but sure enough here it is, a game based on the Doctor Who franchise created using 3D Gamemaker with music and extra added programming by ThEp0pE! 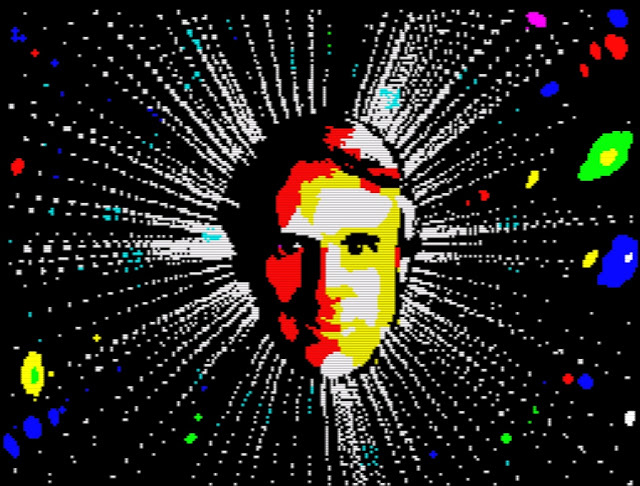 Errazking has spent his time developing and releasing games for the ZX Spectrum for some time now, games such as 'Abu Sinver Propagation' and 'Deep Blue' come to mind. But this latest game although sticking to that isometric formula such as those seen with the Ultimate Play the Game titles, is something special for the retro gamer and those of you who like Doctor Who.